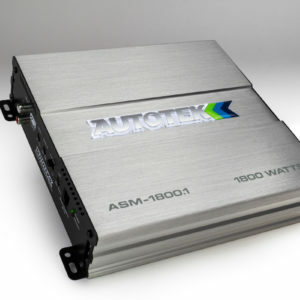 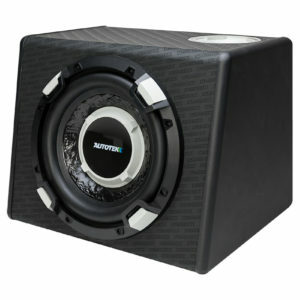 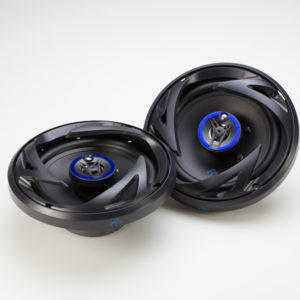 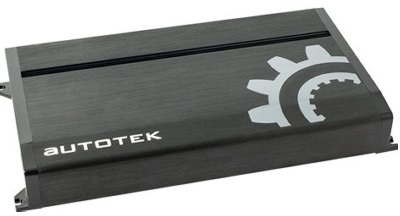 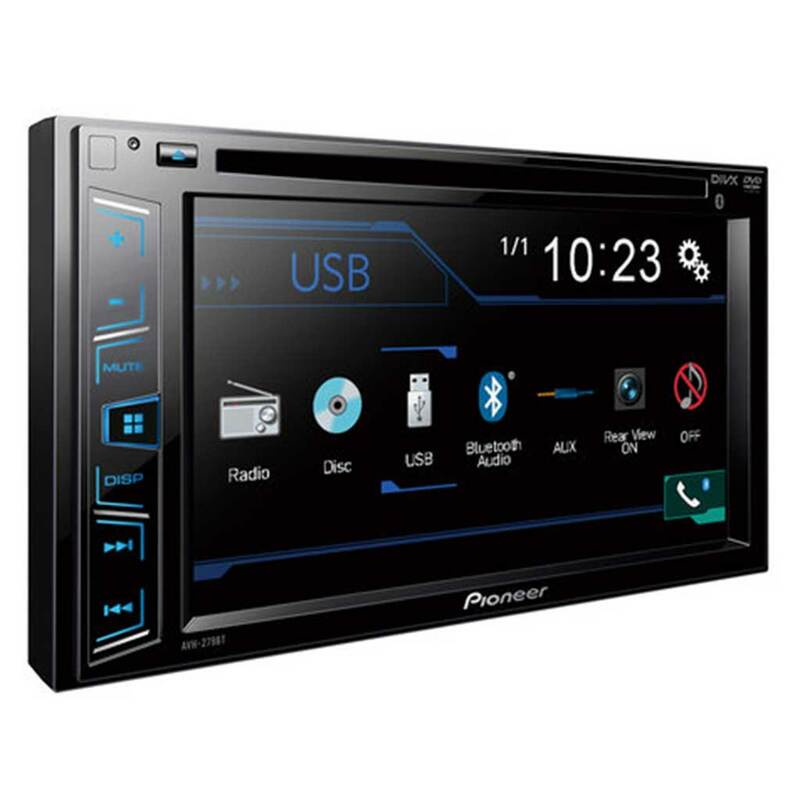 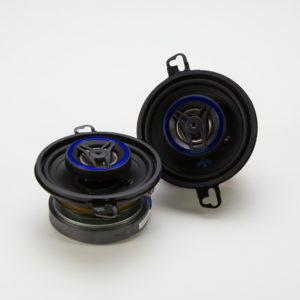 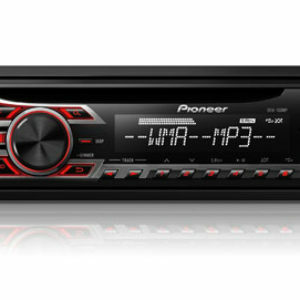 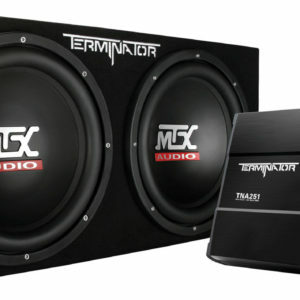 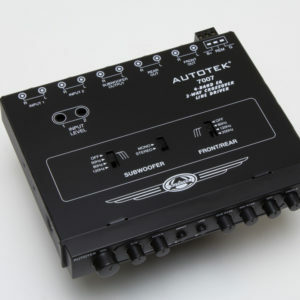 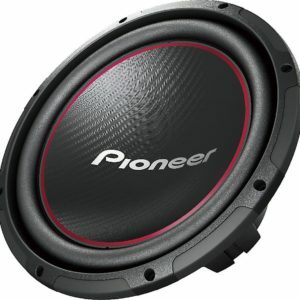 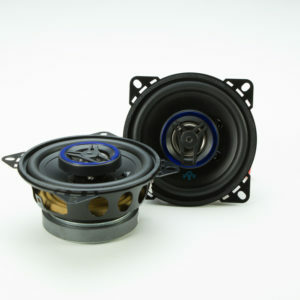 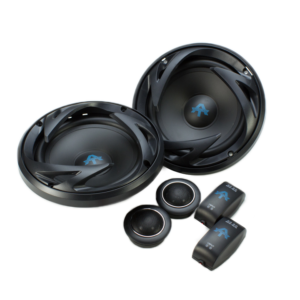 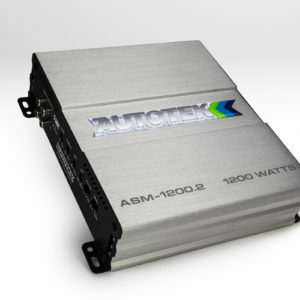 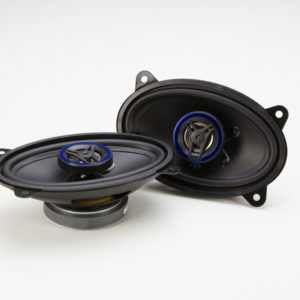 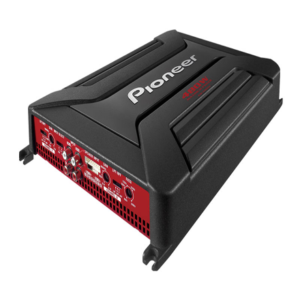 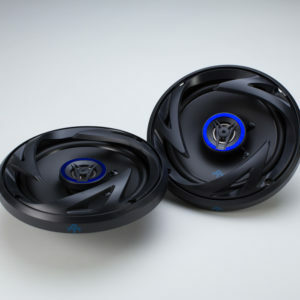 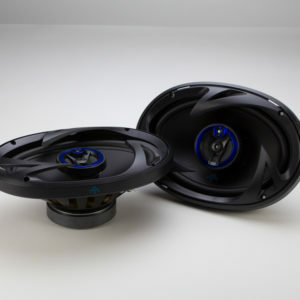 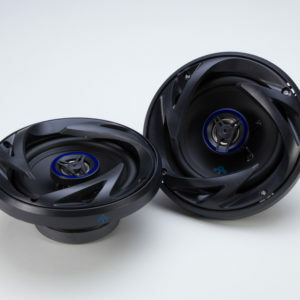 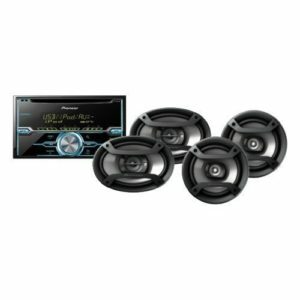 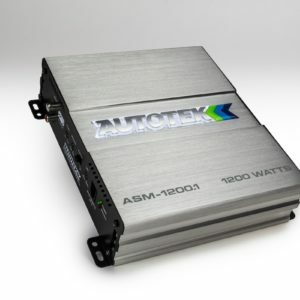 The Autotek ATA amplifiers are designed to get great music power into any vehicle. 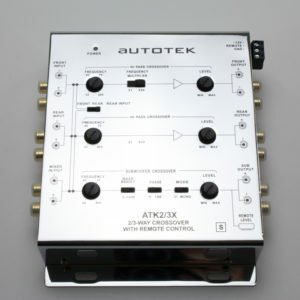 First choice is a simple decision about system design. 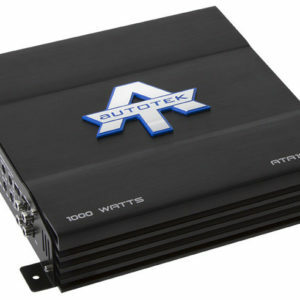 Two channels, four channels and mono amplifiers are available to make even a big system, easy to build and affordable to own. 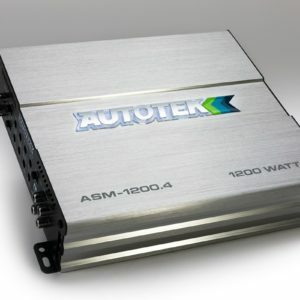 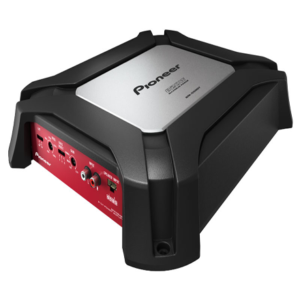 With features like SEPP (Single Ended Push-Pull) A/B Class designs in the 2- and 4-channel bridgeable models and MOSFET PWM (Pulse Width Modulated) power supply across the entire ATA line, these amplifiers will be a great foundation for great music.